The nation’s peak body for science and technology today congratulated the government on a STEM program for pre-schoolers announced over the weekend. 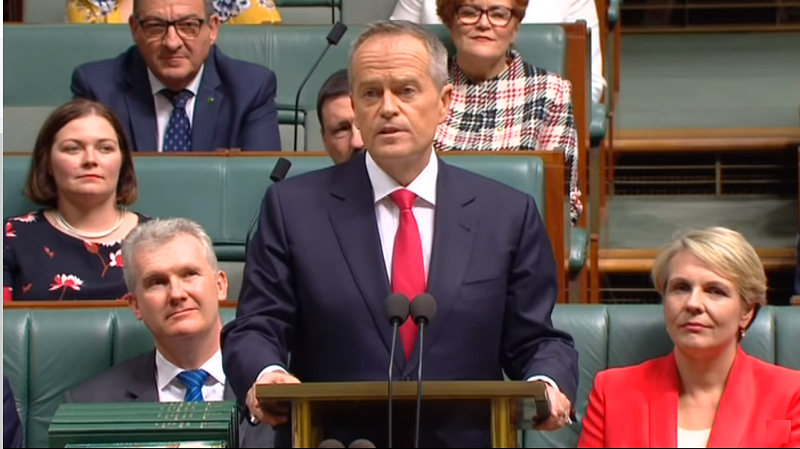 This strong show of support for STEM education demonstrates confident leadership and planning for Australia’s future. Science & Technology Australia President, Professor Emma Johnston, said connecting children’s natural curiosity with skills in science and technology from an early age would help nurture a life-long love of discovery and form the foundation for understanding scientific methods of enquiry. “Sparking a passion for science and technology in early childhood will help ignite a bright future for Australia,” Professor Johnston said. “STEM skills are applicable throughout life, it’s so much more than a collection of equations of inputs and outputs. The new program will use a combination of digital apps and practical experiments to combine lessons and hands-on experience to help young girls and boys “make sense of the world around them”. Professor Johnston said the program would enhance and improve the way children approach their learning. 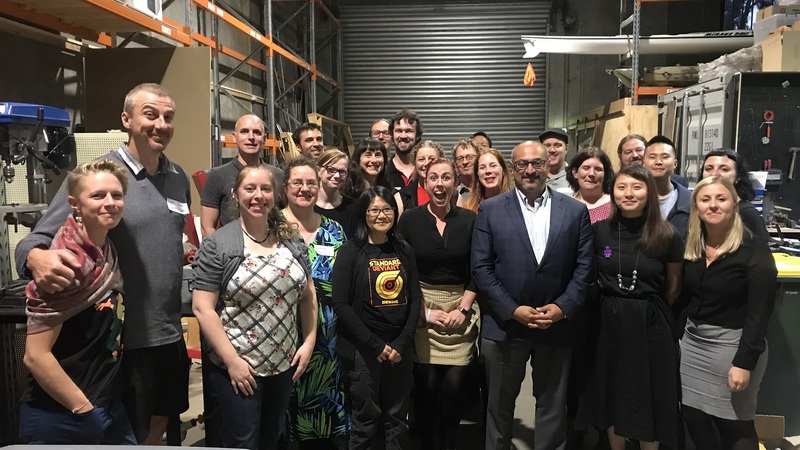 “Not every Australian will work or study in a STEM field, but it’s important that all of us are confident to make decisions as science and technology advances,” she said. 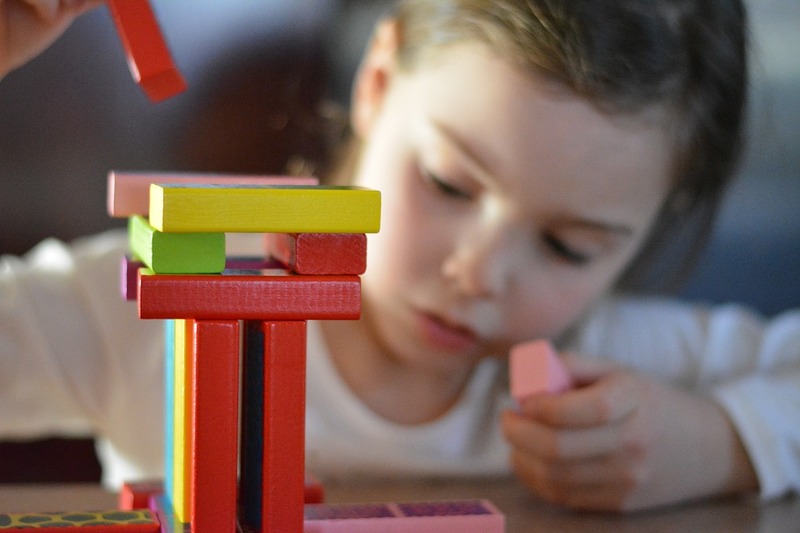 To find out more about the new program, which is an initiative of the University of Canberra and led by the President of the Mathematics Education Research Group of Australasia (MERGA), Tom Lowrie, visit the Early Learning STEM Australia website.